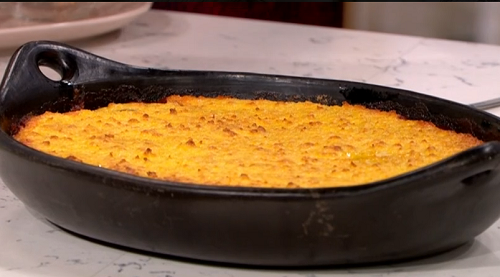 Yotam Ottolenghi served up a tasty autumn chicken bake with chocolate and corn on This Morning. The recipe is taken for his new book titled: Ottolenghi SIMPLE . Ottolenghi SIMPLE is available from Amazon now.